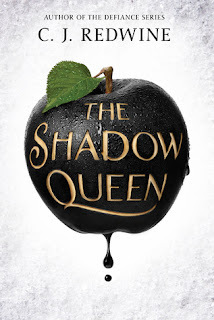 Review: Amazingly, out of all the books I've read, I think this is the first Snow White themed book. Or at least the first one I've read in years. There is nothing new here, but I liked the world building, Lorelai and Kol. Lorelai is essentially a magical snow white, while Kol is a shape shifting dragon/huntsman. They team up against her step-mother, the evil queen who is very powerful. This would be a good beach read and I will definitely read the next in the series.